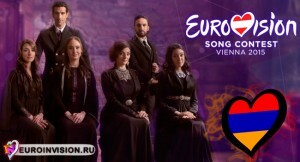 The Genealogy band, representing Armenia at the international song contest «Eurovision 2015», performs today in the first semifinal under the number two. On the stage of «Eurovision 2015” the Armenian band will present the composition “Face the Shadow” (Face-to-face with the shadow). 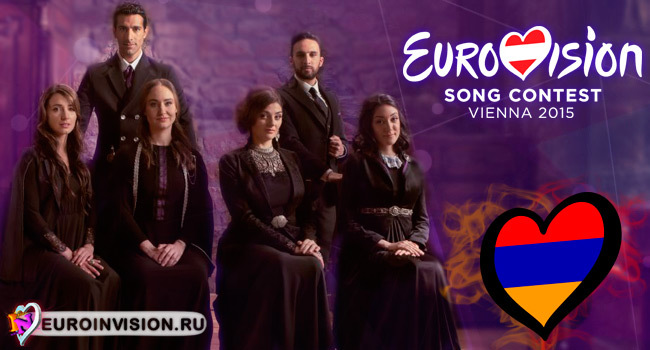 Symbolizing the five continents and Armenia, the band consists of Essaï Altounian from Europe, Tamar Kaprelian from America, Stephanie Topalian from Asia, Vahe Tilbian from Africa, Mary-Jean O’Doherty Vasmatzian from Australia, and Inga Arshakyan from Armenia. 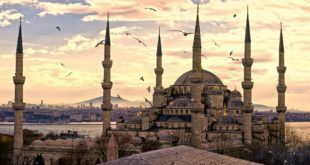 They are united by the blood in their veins, which contains Armenian genetics, and by music as the universal language of the world. In the first semifinal of the song contest, besides Armenia, are included Russia, Moldova, Belarus, Belgium, the Netherlands, Finland, Greece, Estonia, Macedonia, Serbia, Hungary, Denmark, Albania, Romania and Georgia.